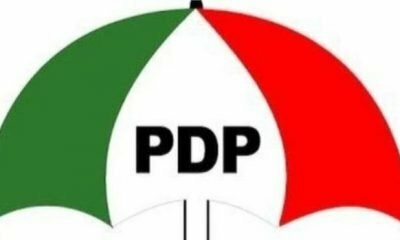 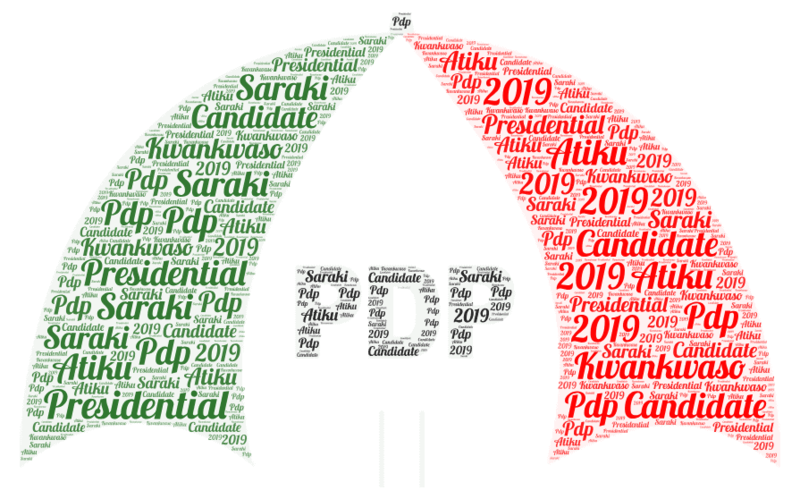 The opposition Peoples Democratic Party (PDP) in Kaduna State has condemned the arrest of the Director, Media and Publicity of the party’s Campaign organisation in the state, Ben Bako, by the Department of State Services (DSS). 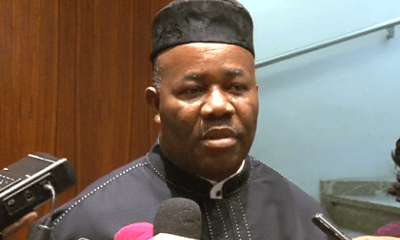 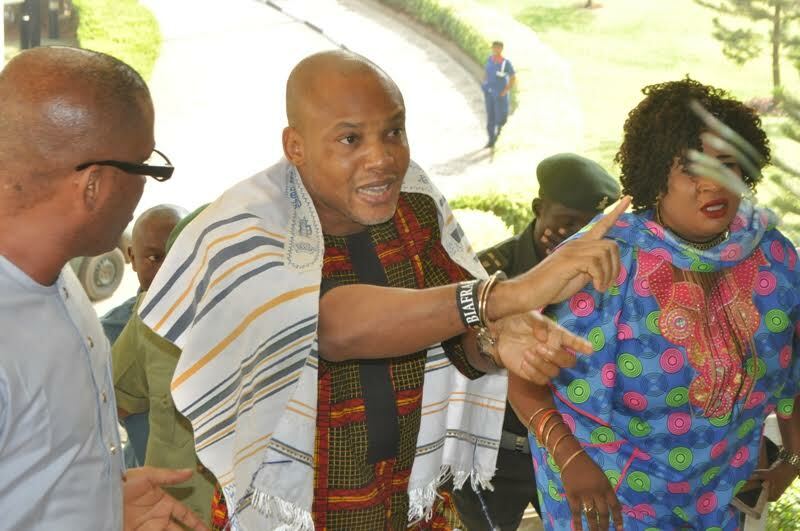 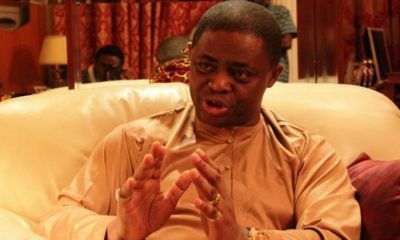 It will be recalled Mr Bako was arrested on Saturday night and whisked to Abuja after honouring an invitation by the DSS office in Kaduna. 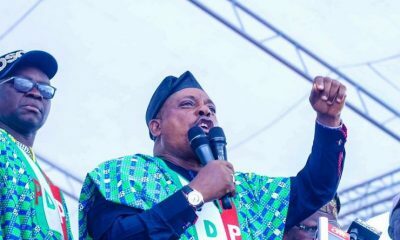 Bako was arrested following alleged video clips where he was alleged to be making inciting comments during the PDP campaign rally last week in Kafanchan, Jama’a Local Government Area of the state, Naija News recalls. 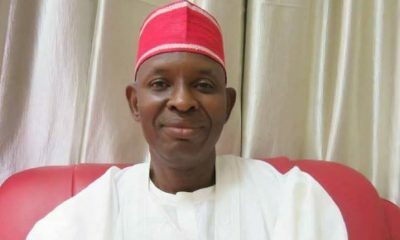 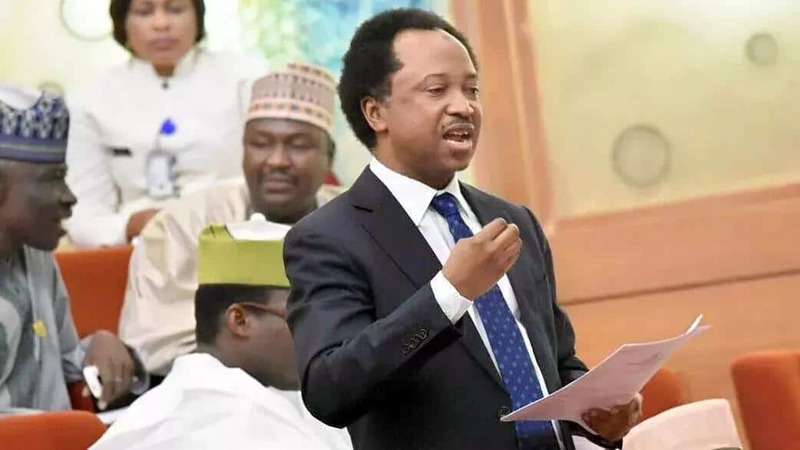 While calling for the immediate and unconditional release of Bako, Sarki said “the DSS has become compromised and partisan in Kaduna State and we say ‘No’ to such development”. 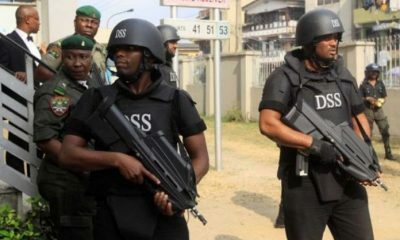 “We believe that Kaduna State Director of the DSS, Ahmadu Idris, will not be neutral in the general election and we call for his immediate redeployment,” he added.